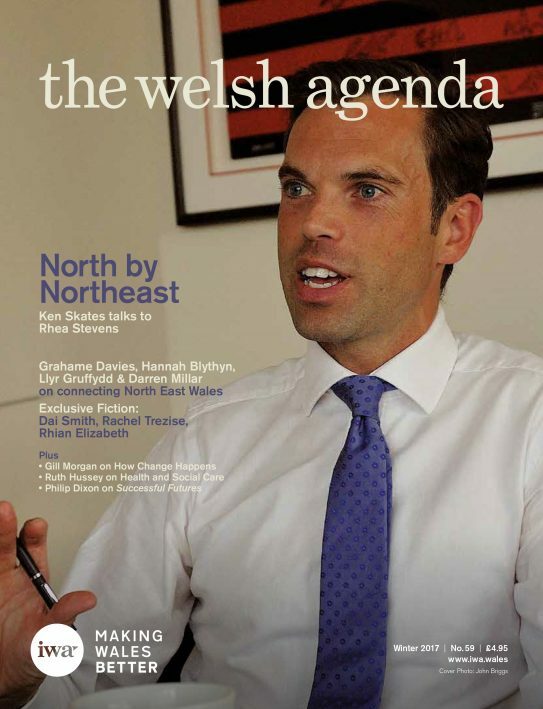 The welsh agenda Winter 2017: Ken Skates talks to Rhea Stevens. Graham Davies, Hannah Blythyn, Llyr Gruffydd & Darren Millar on connecting North East Wales. Exclusive Fiction: Dai Smith, Rachel Trezise, Rhian Elizabeth. 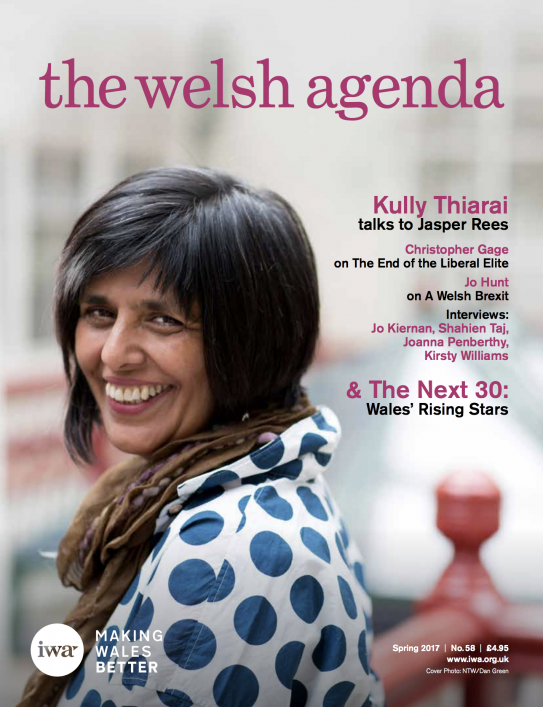 The welsh agenda Spring 2017: Kully Thiarai talks to Jasper Rees. Christopher Gage on The End of the liberal elite. Jo Hun on A Welsh Brexit. Interviews with Jo Kiernan; Shahien Taj; Joanna Penberthy; and Kirsty Williams. 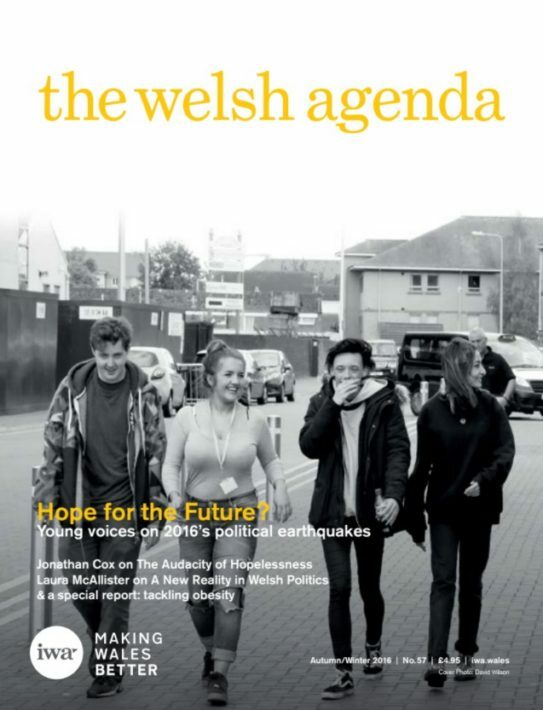 The welsh agenda Autumn/Winter 2016: Young voices on 2016’s political earthquakes. Jonathan Cox on the Audacity of Hopelessness. 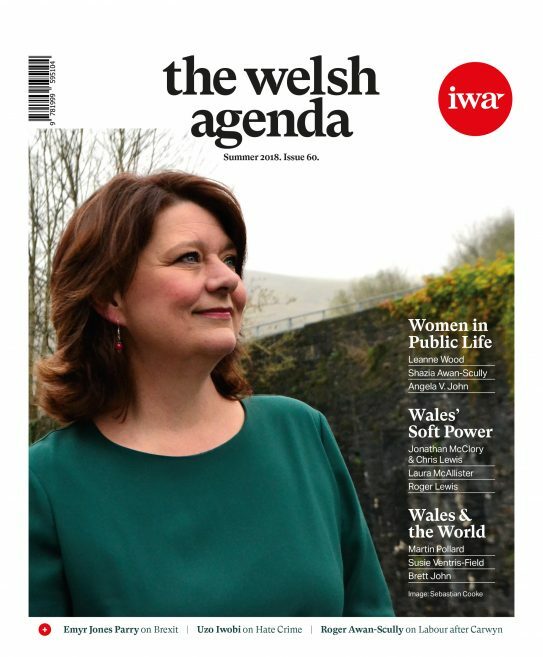 Laura McAllister on A New Reality in Welsh Politics & a special report: tackling obesity.